There are many ways to wear curly hair. Short on the sides and long on top is fun and fashionable way to ​sport curls. It's also a great way to more easily manage curly hair. 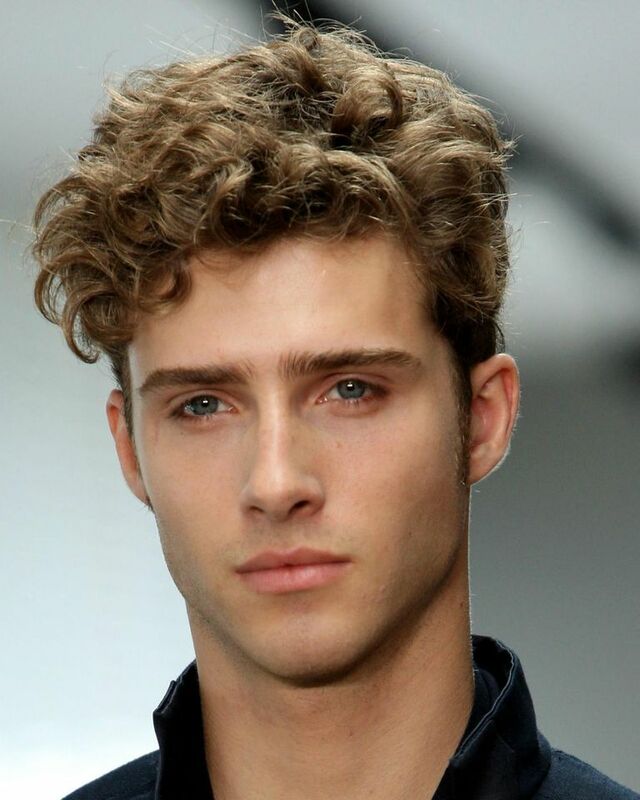 Guys with hair that is thick and with tight curls have an opportunity to make it a defining feature of their look. a hairstyle like this would definitely require some sort of anti-frizz serum and perhaps a leave-in conditioner. Hair that has a strong wave or loose curl can look great shaggy. Whether you are going for a high fashion look or growing your hair out, having fun with a curly hairstyle is the best approach. Letting your hair grow out just enough to let curls begin to form is a great way deal with curly hair. A hairstyle like this is also tidy for guys who need to look more professional. There is nothing like the look of having just come from a swim at the beach or riding the waves. A little moose can easily help you achieve this look. A little pomade or serum can really add shine to your hair and help define your curls. Keeping the hair shorter (but not too short) on the sides and back while keeping it longer on top is a great way to keep your hair tidy and show off a little curl. Some guys with curly hair opt to cut it short. If you have tight curls, then even when short you can see them like in this photo. It's a great look. 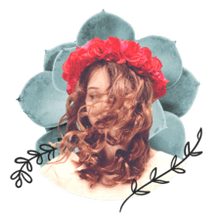 Another easy way to handle curly hair is to let it grow just long enough to let curls form, but also let it be more untidy. Like I said before, guys with hair that is thick and with tight curls have an opportunity to make it a defining feature of their look. A hairstyle like this would definitely require some sort of anti-frizz serum and some leave-in conditioner. Leaving a little ​length so that your hair can form ringlets can be such an amazing way to show off your hair. If I had curly hair, this is how I would wear it.